The Gorge Trail has fantastic options for biking year-round. 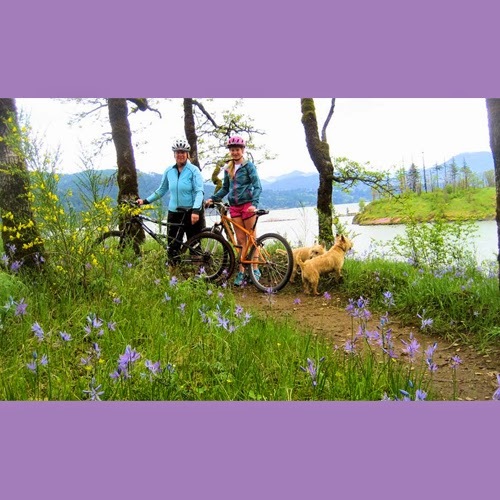 The Gorge Trail stretches from Troutdale to Hood River along the Columbia River Gorge. There are beautiful sights to admire while biking on the Gorge Trail. View your different biking route options on the Gorge Trail below.